The school aims to be a centre of excellence, offering quality education to pupils and expertise and support to other schools. The curriculum is modified and differentiated to enable each pupil to access the National Curriculum in an appropriate and meaningful way. 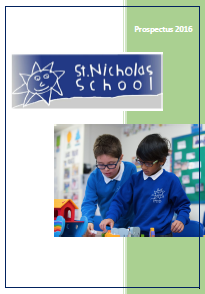 St Nicholas operates a policy of inclusion ensuring that all pupils receive a broad, balanced and enriched curriculum. 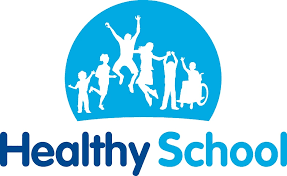 The school aims to develop the whole child intellectually, socially, physically and culturally. 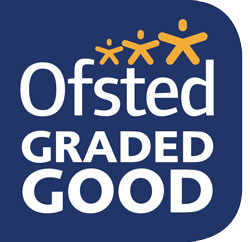 Within an atmosphere of trust and security the children are helped to develop confidence and self esteem and are encouraged to be responsible, independent and to develop an awareness of moral and cultural values and a capacity for enjoyment. 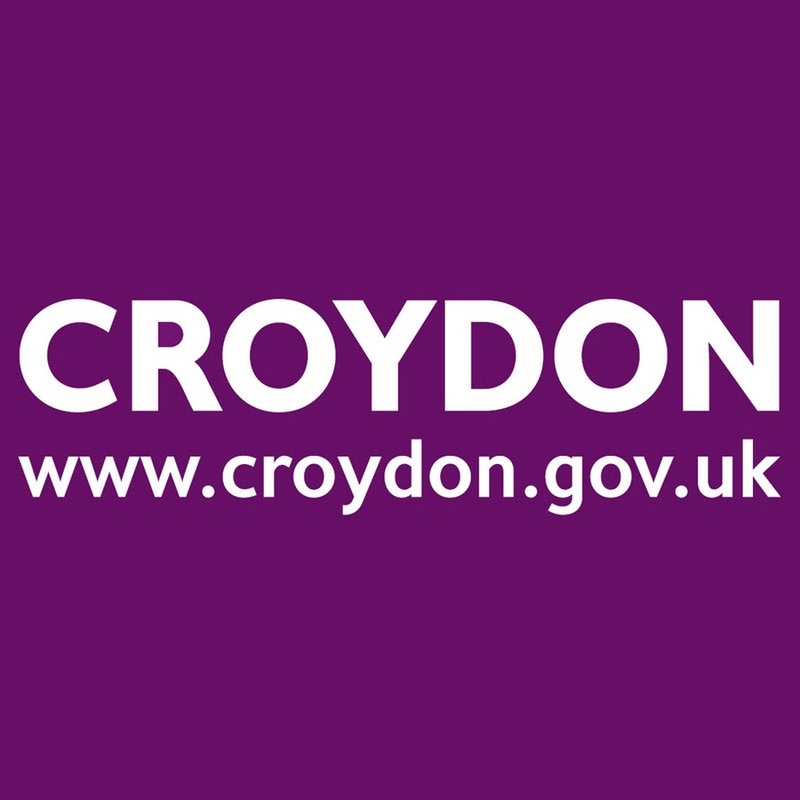 Please click on the image over on the right to view/download a copy of our prospectus.